Thank you for taking time to visit us online! 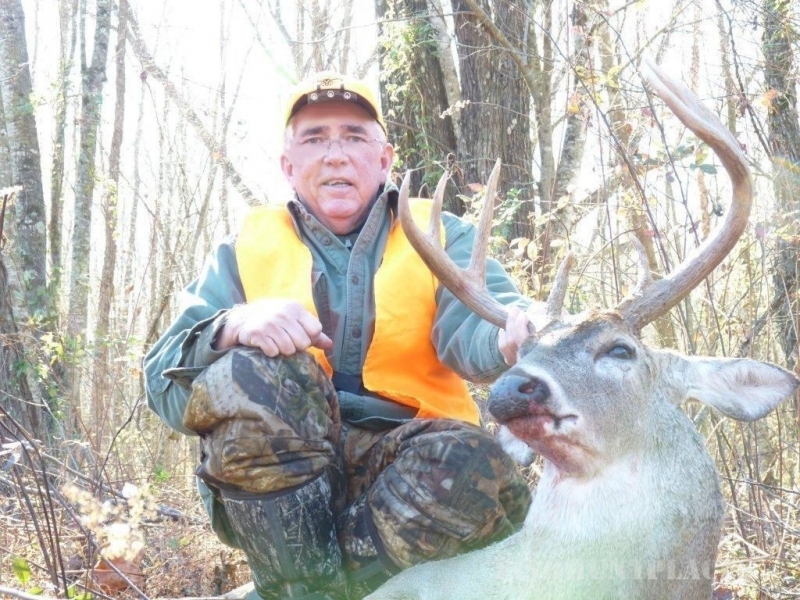 Woods & Water Guide Service is owned and operated by Jack Canady. 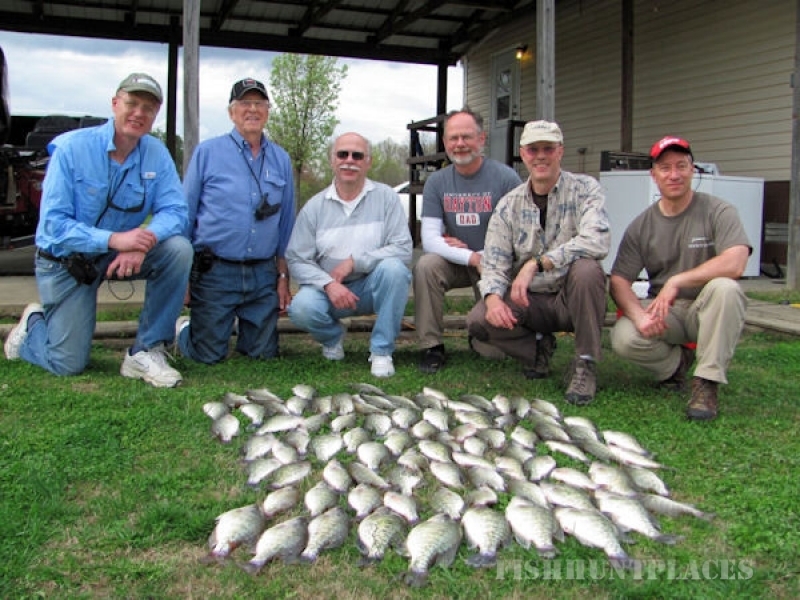 I have been fishing Kentucky and Barkley lakes for over forty years. 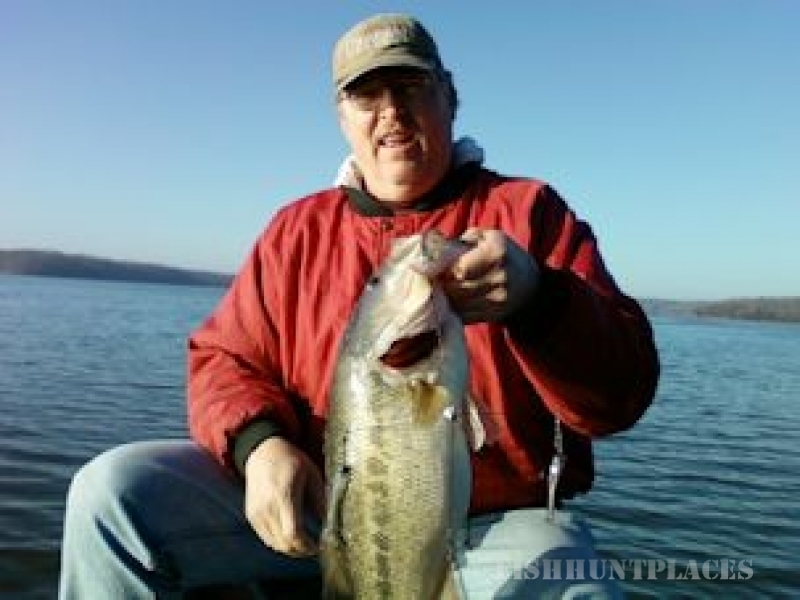 Kentucky Lake is home to Blood River and Big Sandy River. 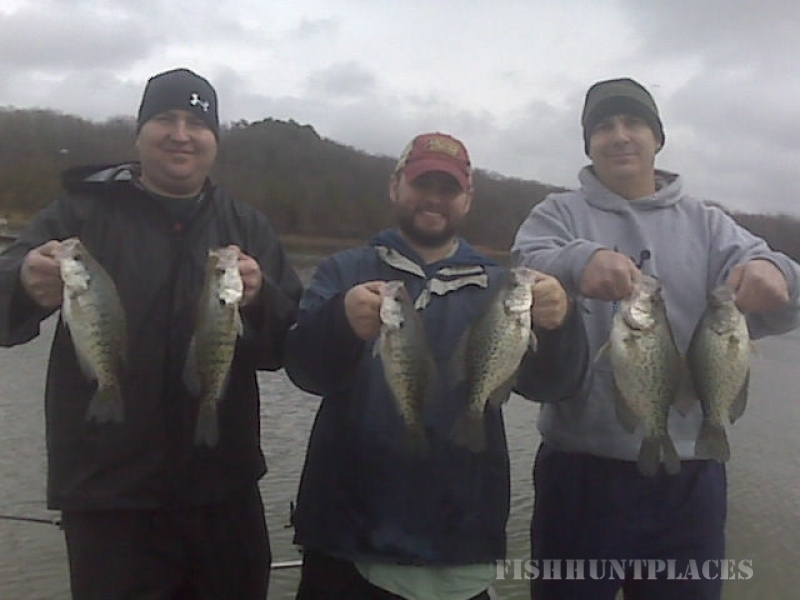 These areas are known for world-class crappie fishing! 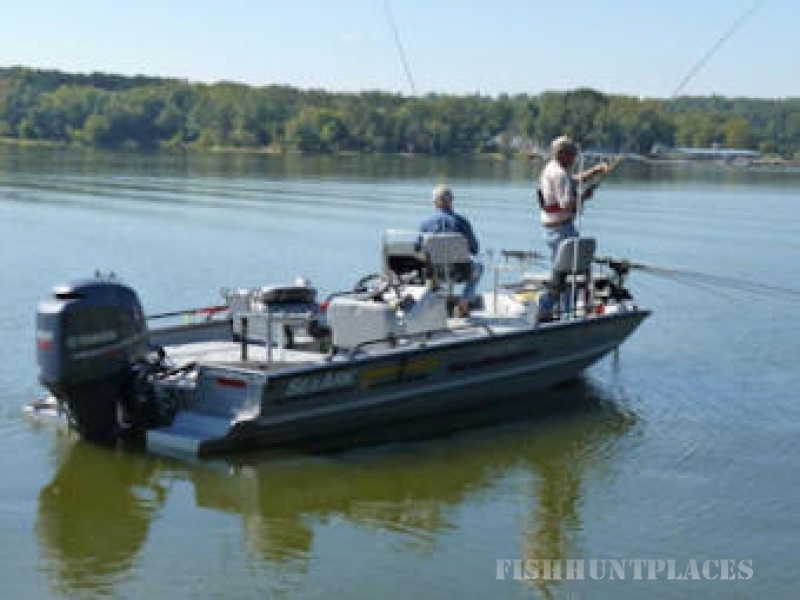 With extensive knowledge of the lakes, I can help you prepare for your next tournament or simply provide a fun day on the water. 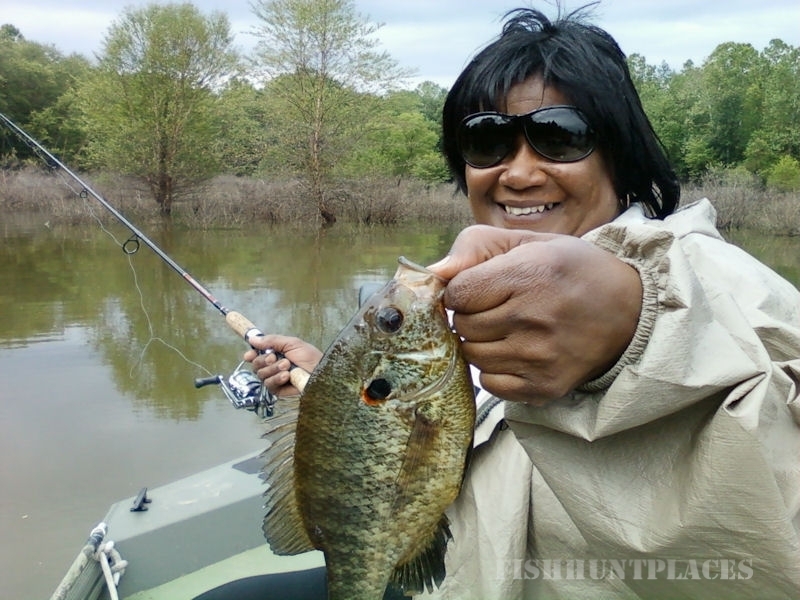 I can take you fishing not just for crappie and redear, but also largemouth and smallmouth bass. 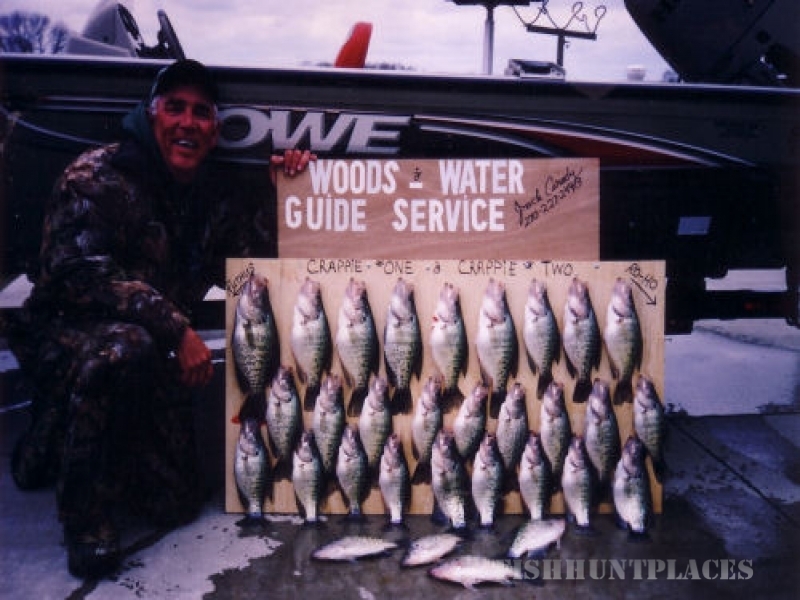 No matter if you're a pro or just getting started, Woods & Water Guide Service has something to offer everyone. 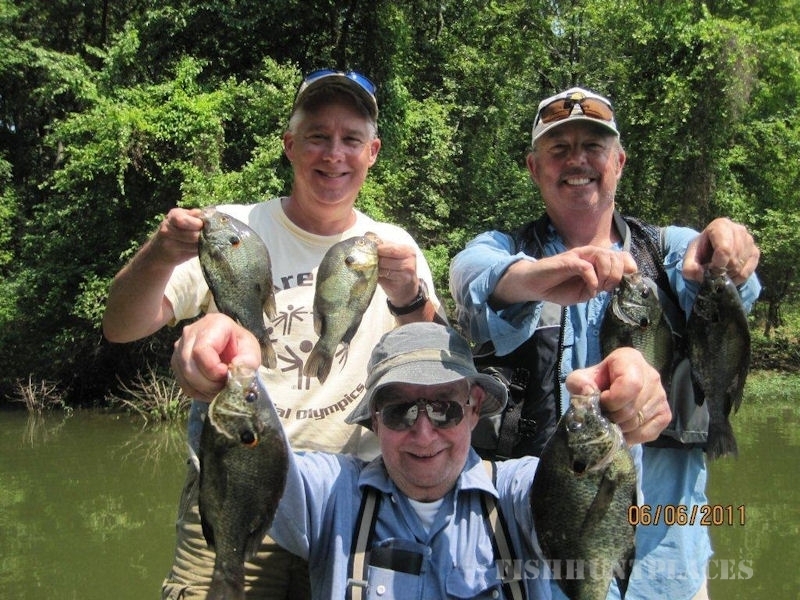 Prepare your next fishing trip with us by checking out our rates below and photos... then get in touch with us and you'll be ready for a great fishing experience!